also used by artists such as Willie Colon and Manny Oquendo among others. 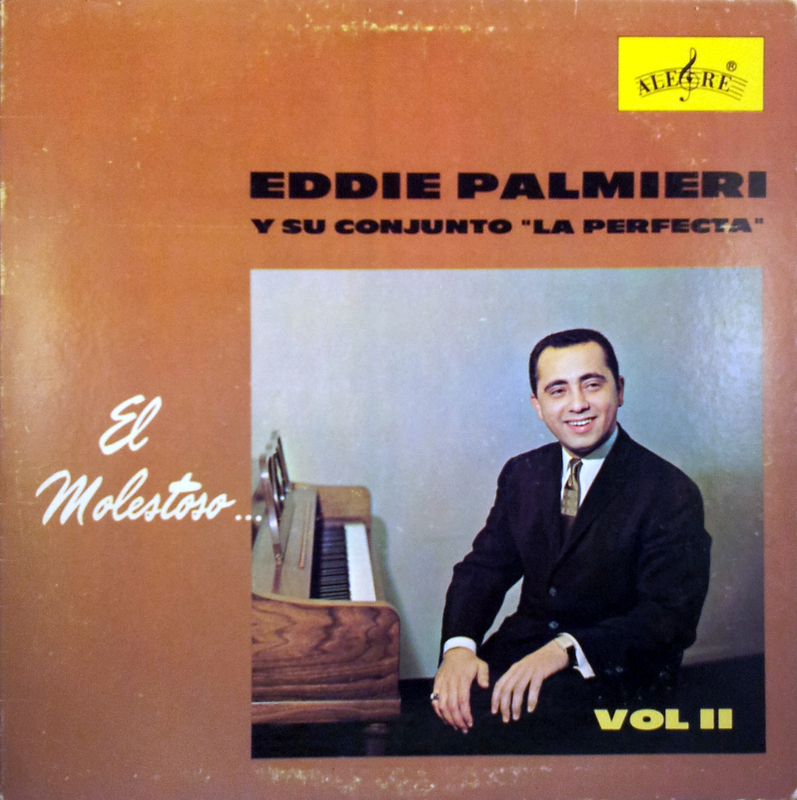 The vocals on this 1963 album are taken care of by Ismael Quintana. Enjoy.. This entry was posted in Bolero, Cha cha cha, Danzon Cha, Guaguanco, Mambo, New York, Pachanga, Salsa Brava, Son Montuno by Moos. Bookmark the permalink. Thanks for sharing this very rare Palmieri. He still plays around the SF Bay Area. Great guy, great musician, and the globe is a little groovier because of his music. A truly perfect album from start to finish. A monster in the best sense! Please what it`s the password ? Moos, this is just about the perfect LP. To have and hear it makes me muy alegre. Thank you so much. Bedankt Moos! Classic latin. Simplemente maravilloso! Thanks very much. A great band and a classic record.